For more than 10 years we have been celebrating our label-fest, first in Leipzig, Germany, now in Cologne, Germany! 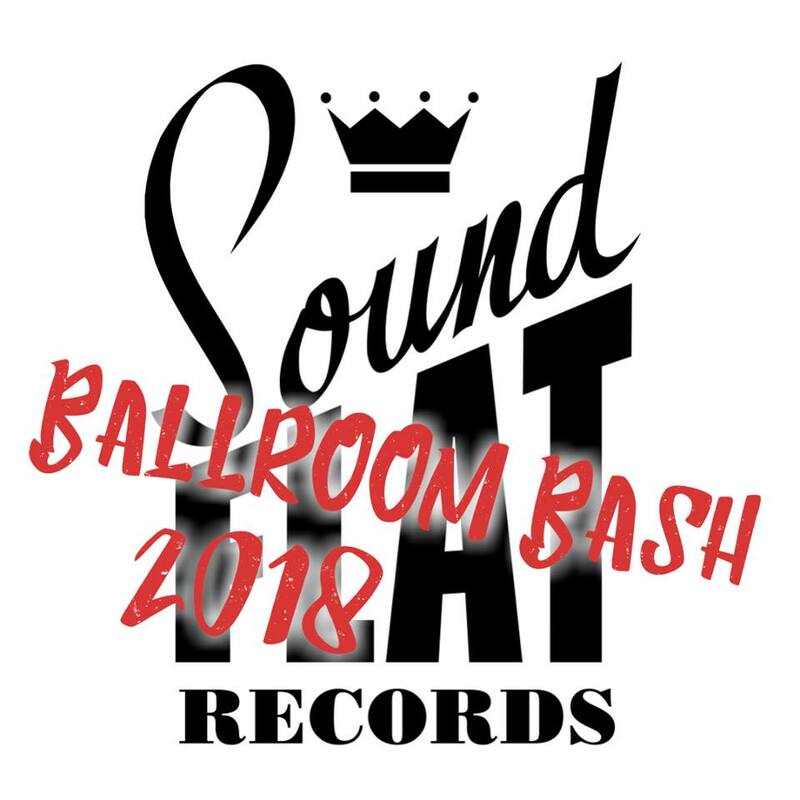 Except for the warm-up party we have only bands on stage with a release on Soundflat Records! 1 – 2 other bands play at the warm-up party every year. We also have the best international 60’s and Mod-DJs from now playing their rare and original 45s after the bands. On top of that we also organise specials every year, like Go-Go Dancers, Bowling Party, TramRide- and BusRide Partys, R’n’R Minigolf special and much more! Along with this event we also release our annual compilation CD with tracks by the performing Soundflat-bands. Listen to the best and rarest GARAGE, PSYCH, R&B, FREAKBEAT, NORTHERN SOUL, HAMMOND SOUNDS, YE-YE & more killer tunes!!! SFR BALLROOMBASH Vol. 12 CD!!! and please let us know your contact details (address) incl. first- and second name and of course which ticket you would like to order and wait for instructions. Be fast, because we have ONLY 200 TICKETS in total for sale! The Freaks Of Nature / Men From S.P.E.C.T.R.E / Jonah Gold & His Silver Apples / Chrome Reverse / The Kryng / Midnight Kings / Dead Beat Boogies / Royal Hangmen / Maggie’s Marshmallows / The Outlettes / One Fathom Down / Speedball Jr.